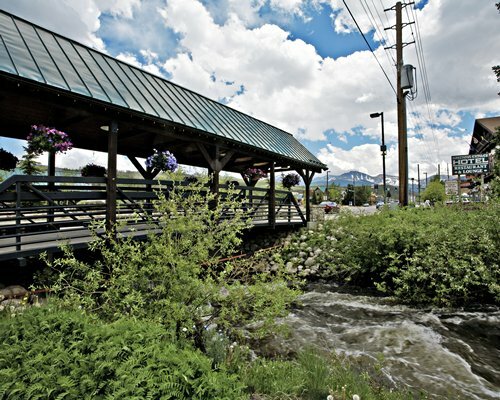 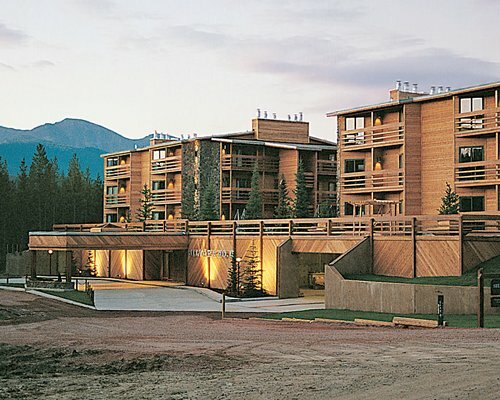 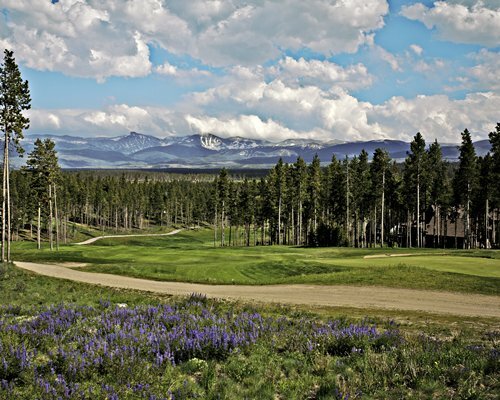 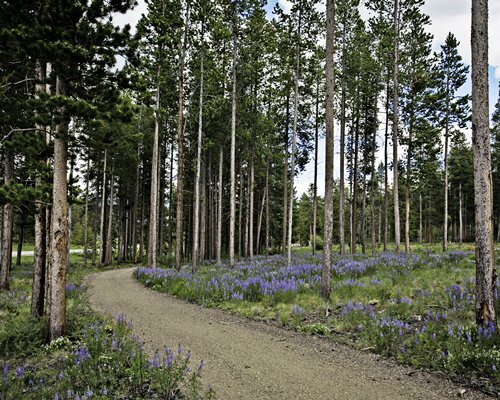 The Pines at Meadow Ridge offers the perfect base for every Winter Park, Colorado activity. 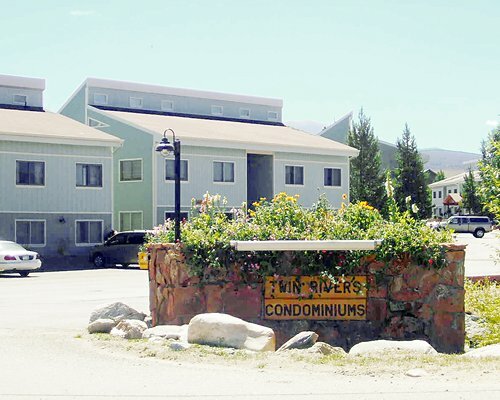 The resort is a small condominium development in Fraser, Colorado. 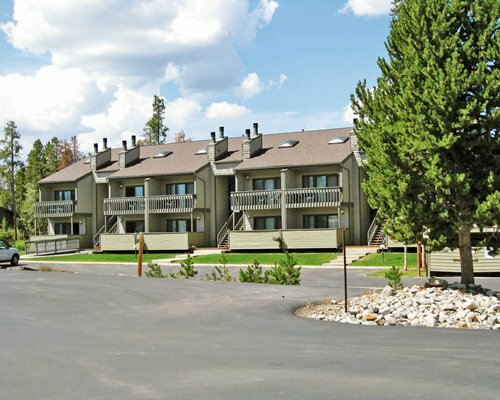 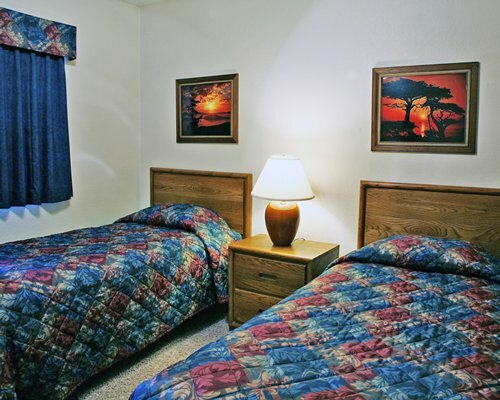 Guests enjoy complimentary access to Club Meadow Ridge – just across the street from The Pines complex. 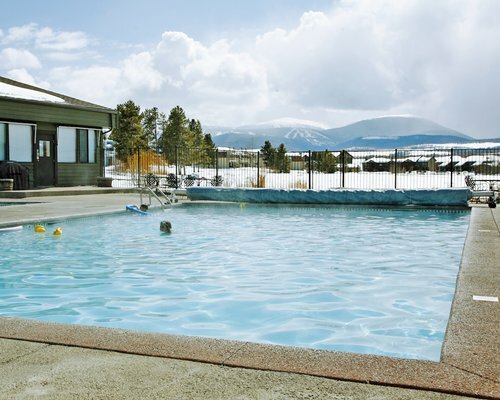 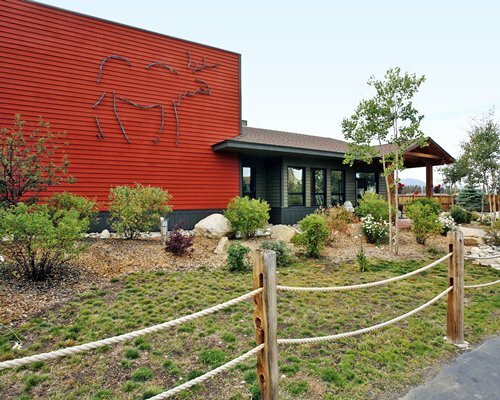 Families and business travelers will have access to ski rentals, gift shop, outdoor tennis courts, a sauna, a heated pool and spa, a gym with modern equipment and conference facilities. 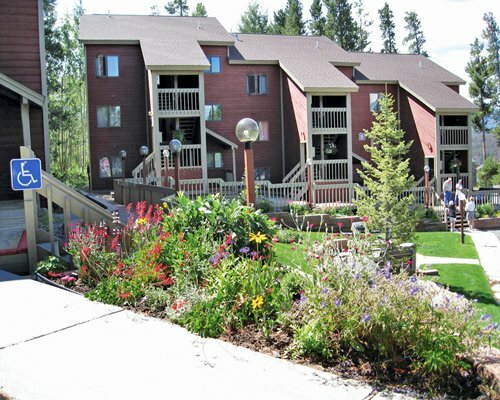 There is something for everyone at The Pines at Meadow Ridge. 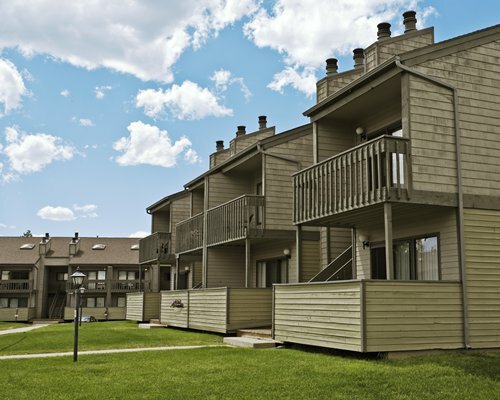 The Pines at Meadow Ridge features two-bedrooms, two-bath condominium-style units. 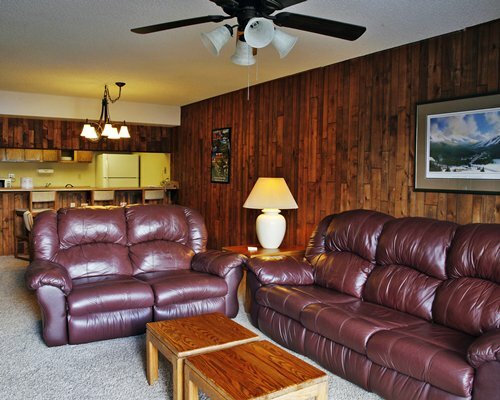 Each unit has a private patio or balcony, a fireplace and sleeping space for a maximum of six people. 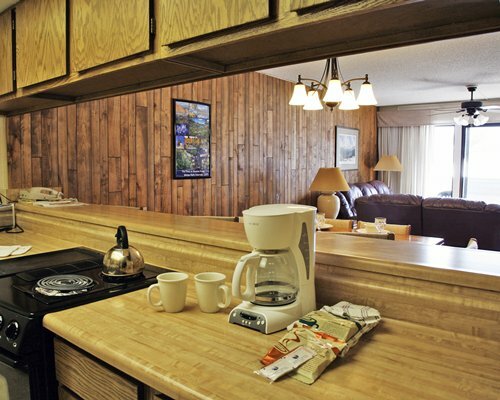 A full kitchen with every essential and dining space gives you the option to eat in. 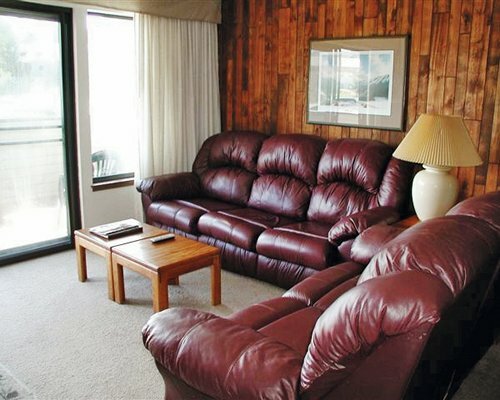 All units are carpeted, for that fresh, just-like-home feeling and have a fireplace to add to the exquisite mountain atmosphere.